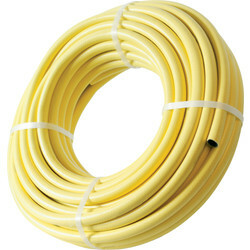 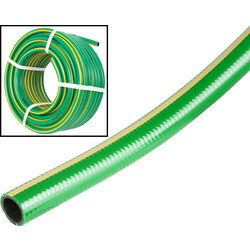 Keep the lawn and plants hydrated with ease using a garden hose from the garden tools range at Toolstation. 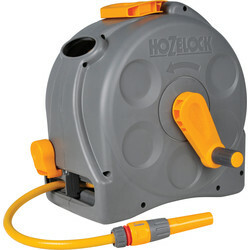 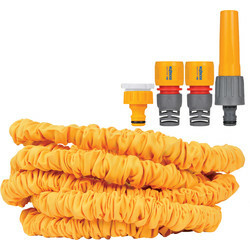 Find a variety of hose pipe, hose reel and hose connectors to easily maintain your garden, including products from renowned brand Hozelock. 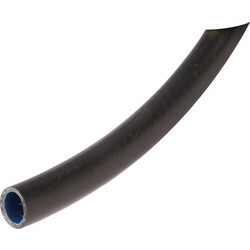 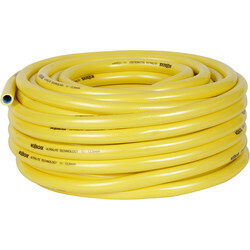 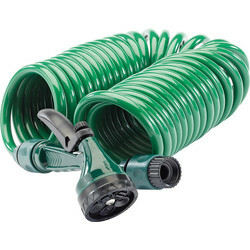 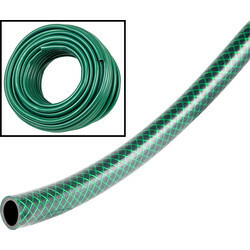 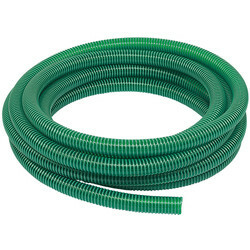 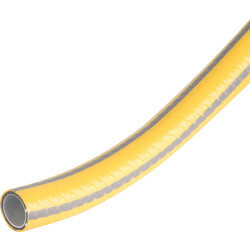 Get started with a hose pipe by purchasing the green garden hose for residential gardens or the reinforced PVC hose pipe with heavy duty polyester cord reinforcement suitable for heavy applications. 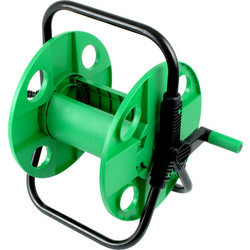 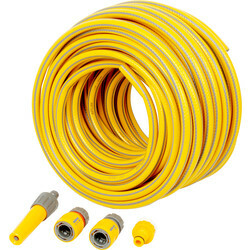 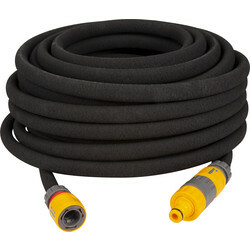 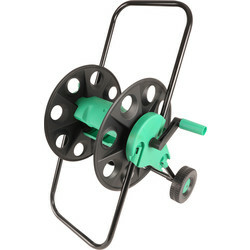 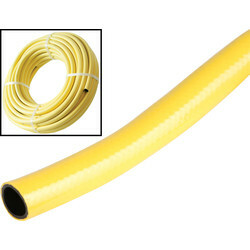 Easily transport your hose with a hose reel with a revolving connector axle to stop hose pipe twisting. 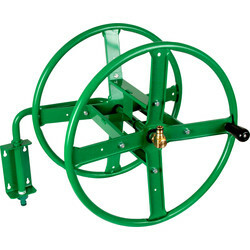 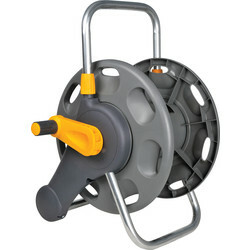 If you want to keep your garden tidy try a wall mounted hose reel that stores up to 75m of hose pipe. 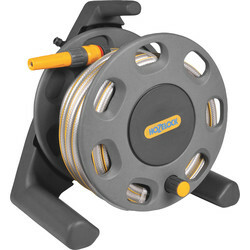 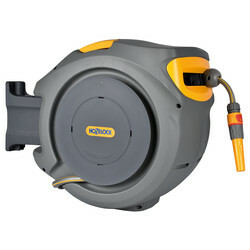 Spend over £10 on hose reel online and receive free delivery or click and collect from your nearest Toolstation branch.